There are many reasons why becoming a Hypnodieting Consultant can be a highly rewarding and satisfying career. Whether you are already part of the fitness or health profession; or you are thinking of a complete change of direction and you are looking at different options and choices; please take a few moments to read on. It has been estimated that upward of £2 Billion is currently spent annually on the weight loss industry in the UK. Even with this staggering level of expenditure, the latest statistics from the Department of Health in England tells us that 50% of women and 75% of men are overweight or obese. This clearly equates to a vast and inexhaustible market for providing weight-loss solutions that in spite of current Government-led initiatives continues to grow unabated. A short walk along any High Street in the UK will simply serve to confirm this. The impact on the health and well-being of this nation is immense; and the vast sums that we pay in treating this problem through NHS funding will not reduce in the foreseeable future. Without a doubt, so much of what is currently on offer to the would-be slimmer is of dubious quality; and we know that strict calorie-restrictive diet regimes simply do not work in the long term. In fact there is clear evidence that these programmes end in eventual weight-gain for the client; and further increase all the unhappiness and misery that these people experience. The search for a genuine weight-loss system that does not rely on drastic calorie-counting or chemical-packed “meal replacements” has been going on for decades; and now at last such a system is available. As you are not currently a qualified Hypnotherapist, you may not be aware of the power of Hypnosis to promote fundamental and lasting behavioural change. There has however, been some considerable coverage in the media recently about how weight loss hypnotherapy has transformed the shape – and more importantly – the behaviour and habits of various celebrities. In order to attract and train therapists of the highest calibre, we provide our unique Hypnodieting Consultancy Training Course. This is essentially a “Business in a Box” package, which will appeal to those of you with a strong desire to run your own highly profitable, ethical business while delivering only the very best in client care. 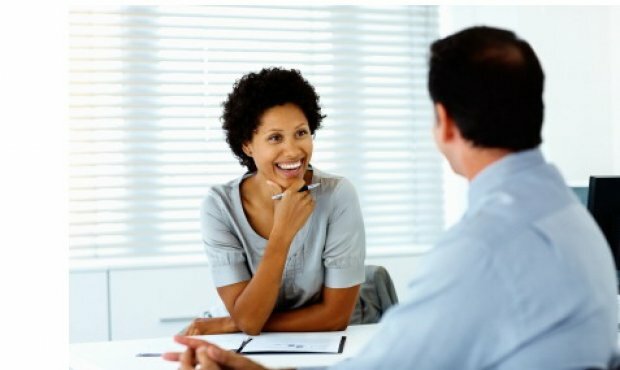 When you join our Hypnodieting Consultant Training Course and become a certified Hypnodieting Consultant, we will train you to become fully and professionally qualified as a Clinical Hypnotherapist. 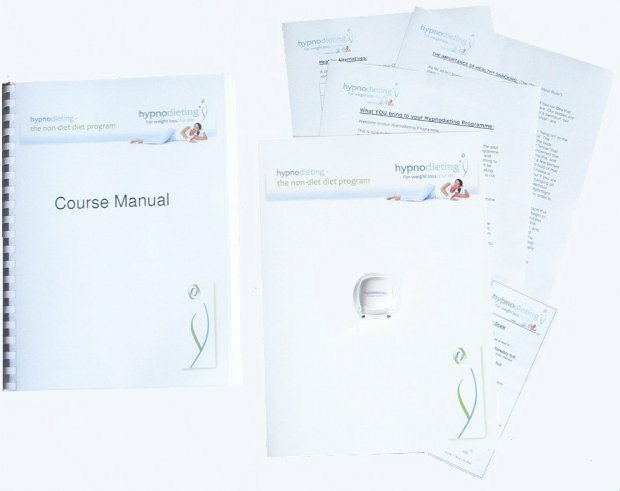 Your training will be carried out to the highest of standards as required and accredited by the General Hypnotherapy Standards Council and will enable you to begin in practice as a Professional Clinical Hypnotherapist immediately the Course is finished. …learn all the skills that are required in order to effect the best possible weight-loss outcome for your client. …receive personal training and instruction in nutrition, movement and exercise from one of the most highly regarded and established experts in the UK today. …leave with a complete six-session step-by-step program ready to deliver to your clients immediately. …learn how to take advantage of a unique marketing strategy that will develop a constant stream of new clients into your practice. You will also take away all the necessary materials and professionally printed hand-outs for your first three clients with you. These are just some of the many benefits you will enjoy by becoming part of Hypnodieting. Please have a look through the Course summary now and see how quickly and easily you can while you become part of the fastest-growing weight loss program in the UK today. “I can’t explain to you how much my life has changed since I came to see you. I am happier, more confident and my own best friend!! All the things you have told me I think about and try and incorporate into my life. I always carry snacks so I don’t have to resort to crisps and panic foods and if I have a day where things don’t go to plan I don’t blame myself and spiral into bad habits I just carry on the next day. Food is not a big deal in my life now and I have just started baking at home as it has now become a joy. I came to see you too lose weight but to me that is inconsequential to the person I am now as I am no longer worried about my weight and blaming all my problems on it, I am losing it!! The Hypnodieting Programme has been developed specifically to bring this about in an easy to follow, accessible way. In a series of six, structured, Hypnodieting therapy sessions, your clients will be engaged, motivated and encouraged by you to bring about permanent weight loss.